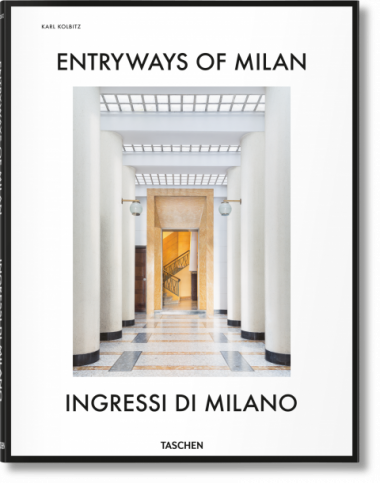 April 5th, 2017: It was a sunny spring day when TASCHEN Milan proudly opened its doors to officially present Entryways of Milan to the public. The store also inaugurated the book’s exhibition on its first floor in a cheerful, light atmosphere, enriched by fresh beer and warm focaccia. 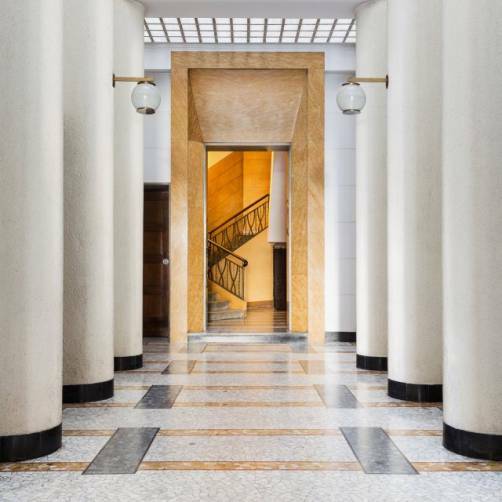 As the sun set, numerous collectors and TASCHEN admirers were able to mingle with Entryways of Milan photographers and editor Karl Kolbitz. 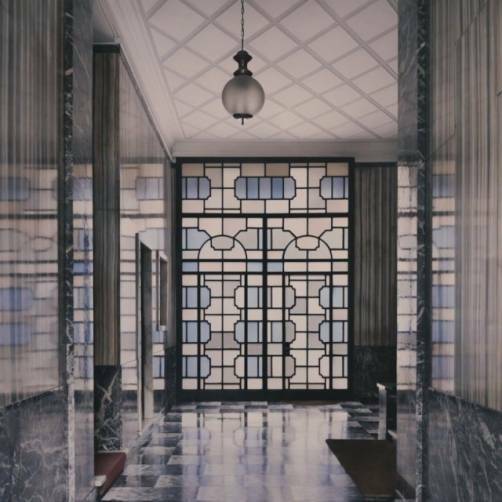 Many Milanese living in the buildings featured in the book also came by, both curious and proud to view their own entryways in this volume celebrating the architectural spirit of Milan. Although crowds formed outside the store from four o’clock, visitors dwelled until as late as nine and a half in the evening to purchase books and original prints, all the while enjoying a nice glass of Berlucchi. Lines of admirers forming outside TASCHEN’s Milan store. Crowds inside the store. Editor Karl Kolbitz Guests visiting the store exhibition with, to the right, Olivia Byron and Francesco Martelli, director of the archivio civico di Milano. 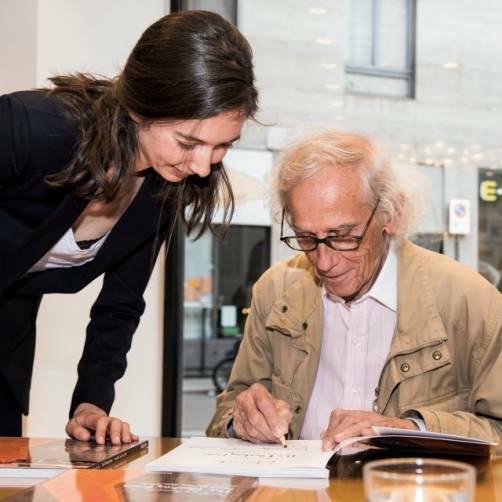 Dr. Lisa Hockemeyer Guests with architect and designer Alberto Stampanoni Bassi (right). Guests viewing the book’s map of Milan.